Want to make preparing a homemade pancakes a snap? 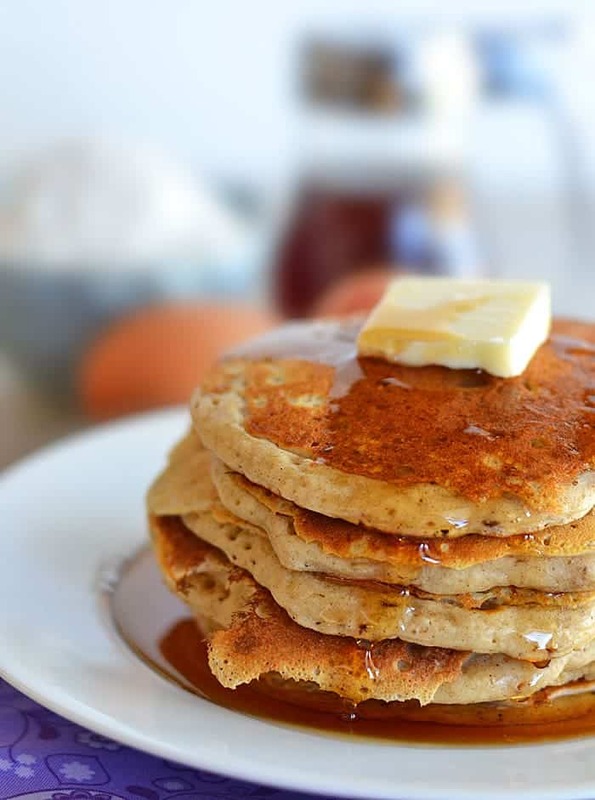 Let me show you how, with this easy homemade instant pancake mix. Actually first, let me tell you a story. It’s about my kid. ‘Cause that’s what moms do, right? Talk to their invisible internet friends about their kids? The other evening at class, Coach Rachel was talking about how the family we live with is a team. How everyone has their own responsibilities and duties, and if one person fails at completing their duties, they let the entire team/family down. Then she asked for examples from the children of something one of their parents did that the other parent did not do. I also make homemade pancakes, but apparently that’s long been forgotten. My husband isn’t a big pancake eater, but Doodle and I love ’em. And instead of keeping one of those boxes of “instant” preservative-filled boxes in my pantry, I decided to learn how to make my own. You know what? It’s so, so easy! Now, I keep a container of my own homemade instant pancake mix in the pantry, and Doodle and I have been eating them up like…well, like hotcakes. This recipe does use buttermilk, and if you’re like me, buttermilk isn’t a staple in your fridge. Not to worry – just put 1 tablespoon of lemon juice or vinegar in a measuring cup, and then add enough milk to make one cup. Let it sit at room temperature for about 5 minutes, and voila! Now you have buttermilk. Now excuse me, I need to go put in my earrings. Combine all pancake mix ingredients in a container with a lid and mix well. Store for up to 3 months. In a small bowl, whisk together the egg whites and the buttermilk. In another bowl, whisk the egg yolks with the melted butter. Place your homemade pancake mix in a large bowl. Mix together the buttermilk mixture and the butter mixture, then pour over the pancake mix. Mix just until combined - don't try to get all of the lumps out. Overmixing will make your pancakes rubbery! When your griddle is hot, lightly butter or spray with non-stick spray. Ladle the pancake batter onto the griddle. When bubbles begin to form around the edges of the pancake, gently flip. Cook another 2-3 minutes or until the pancake is set. **there are a million different ways to jazz these up, but I usually add 1 tablespoon of vanilla and 1½ teaspoons cinnamon per batch when making these. 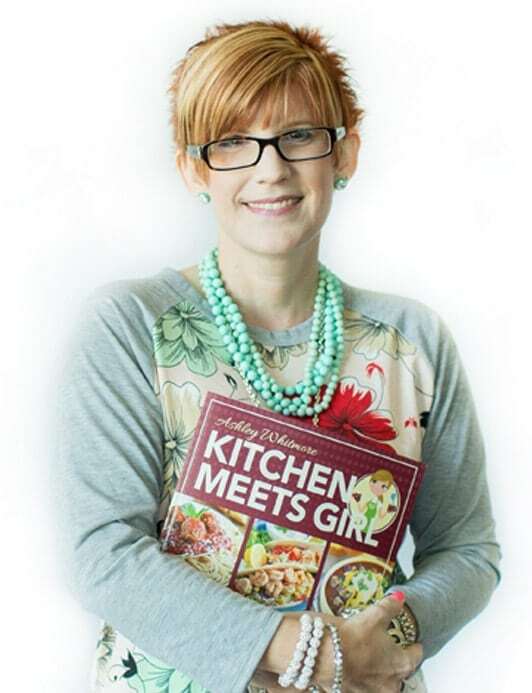 By the way, it’s my friend Lisa’s birthday this week (and my birthday month as well), so I’m celebrating and partnering with a bunch of other awesome bloggers by giving one of you a $250 Amazon gift card. Sa-weet! Make sure you enter via the Rafflecopter entry form below. The giveaway runs until Friday, May 10 at midnight (Central time). Good luck! I would love a new silpat mat, some new baking sheets, and probably a few new books 😉 Thanks so much! I would love to buy me some new pans that I have pinned on my pinterest boards! Or, I might just splurge and put it towards and brand new KitchenAid!! Wedding gifts for me and the fiance!! 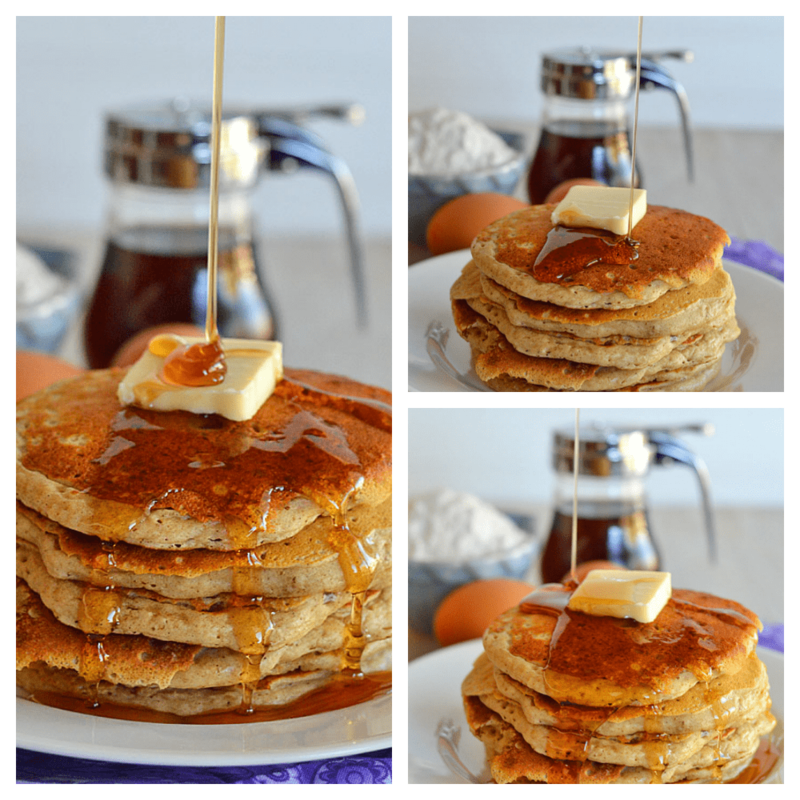 I love making pancake mix – it’s so easy and tastes so much better than the boxed kind. Great photos!! Oh, that is too funny! Kids are great! 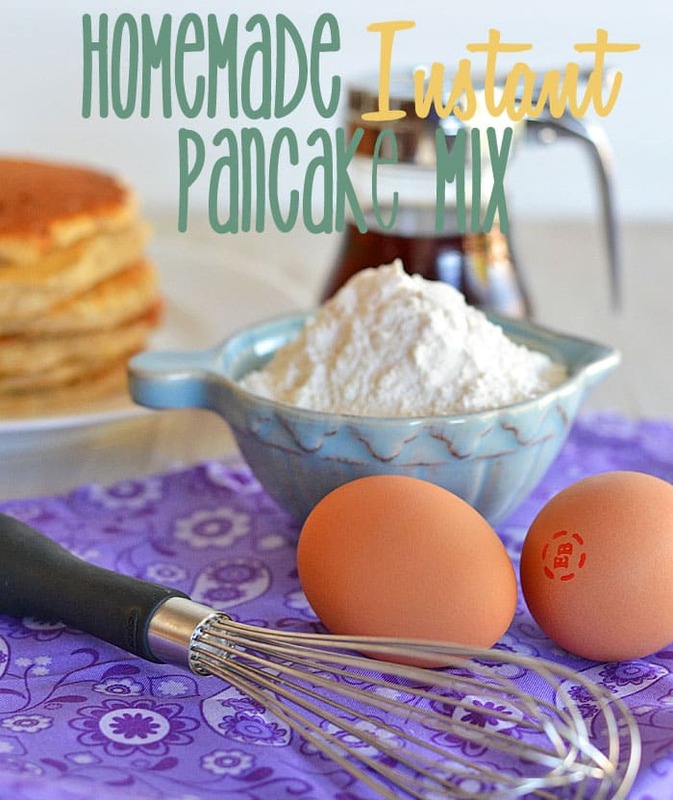 Love this pancake mix, I need to whip up a batch to keep on hand for busy weeknights! I would put it toward a Blendtec. My blender died this weekend and the kids and I are going through a bit of a smoothie withdrawal 🙁 I’m hesitant to run out and buy just anything…figure I may as well go all out – but money wise, I may end up having to buy something just to get by. 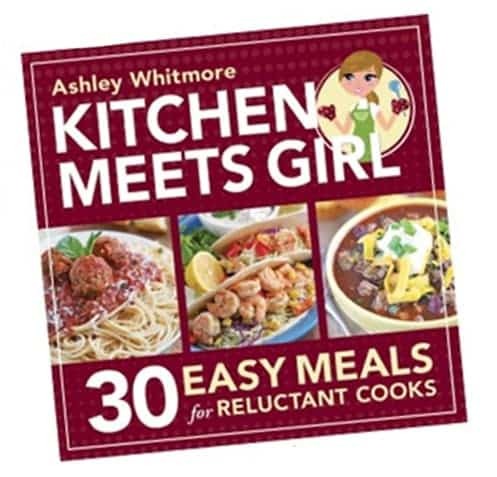 Thank you so much for joining the giveaway Ashley! 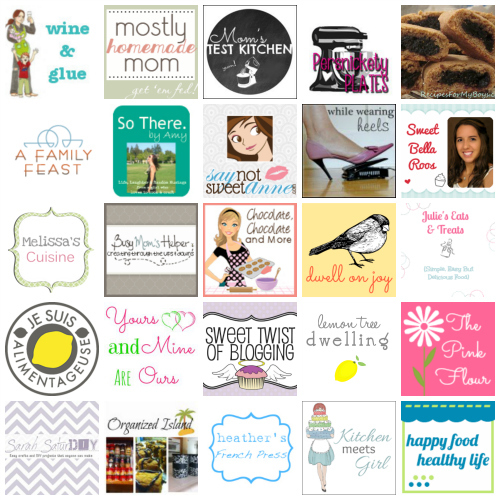 Lisa @ Wine & Glue recently posted..$250 Amazon Gift Card Birthday Giveaway! This is the best idea ever! I need to make me up a batch of this ASAP! Julie @ Julie’s Eats & Treats recently posted..Lisa @ Wine & Glue Birthday Amazon Gift Card Giveaway! I have few books i want and maybe some goodies from the grocery section. 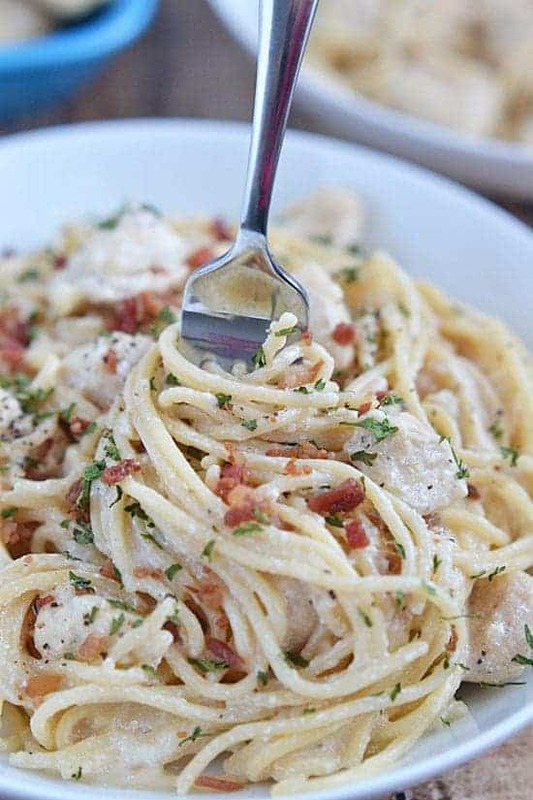 This recipe is probably loads tastier and cheaper than box mix! Love it. Thanks for the pancake recipe. I was looking for a good one. Can’t wait to try it!! That’s totally something Jordan would say – like totally negating everything else. 🙂 Love this pancake mix!! The pancakes are gorgeous! There are so many things I would order ; ) Most of it would be kitchen gadgets because I have a problem and need everything! I think I would order some great new sandals for summer. Thanks for the giveaway! I made these for camping trip and used powdered buttermilk powder to avaoid taking buttermilk. It was very good. You can also use powded eggs. I make homemade pancakes all the time, this would really speed things along. Thanks! Replying to myself, ha ha- I would have a million things to do with a giftcard. Probably find something neat for my brother and his wife, who are pregnant with twins! That is way too funny!!! Kids always come up with the cutest things to say! I am guilty of having a box of preservative filled pancake mix in my cupboards as I type. Pancake mix is one of those things on my list that I haven’t done yet…one of these days though!!! Awww, doodle sounds like such a cutie! 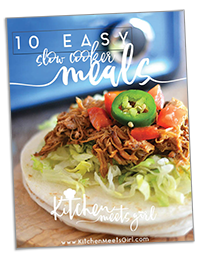 And this pancake mix is brilliant – love that it allows you to make quick pancakes but without all the chemicals of the store-bought mix. YUM! I would purchase kitchen items!